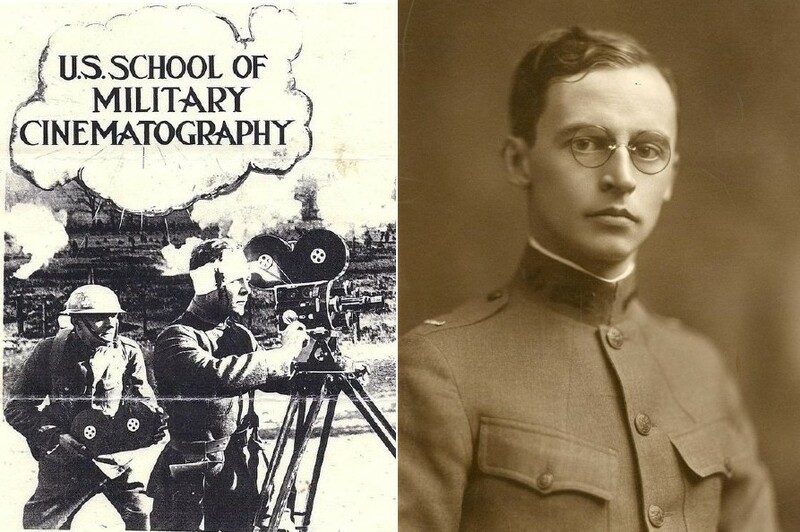 Buckey Grimm recently sent us an interesting photograph that he had posted on his Twitter account, which sheds some new light on the making of Wilbur H. Durborough's World War I feature documentary On the Firing Line with the Germans (1915). 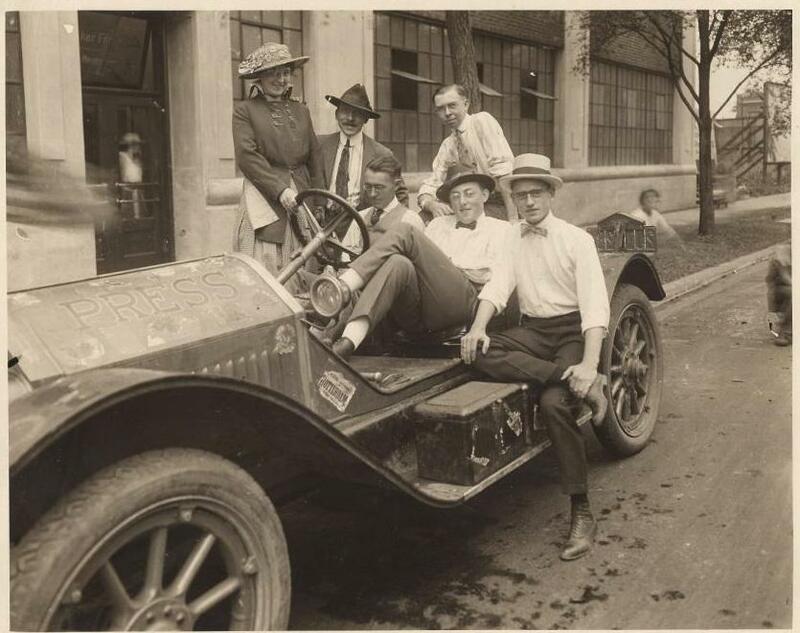 It shows a group of cameramen from Watterson R. Rothacker's film studio in Chicago, posing for a picture together with one of the fastest and sportiest cars at the time, a Stutz Bearcat roadster. The same car was used by Durborough when he covered the Great War in Europe. 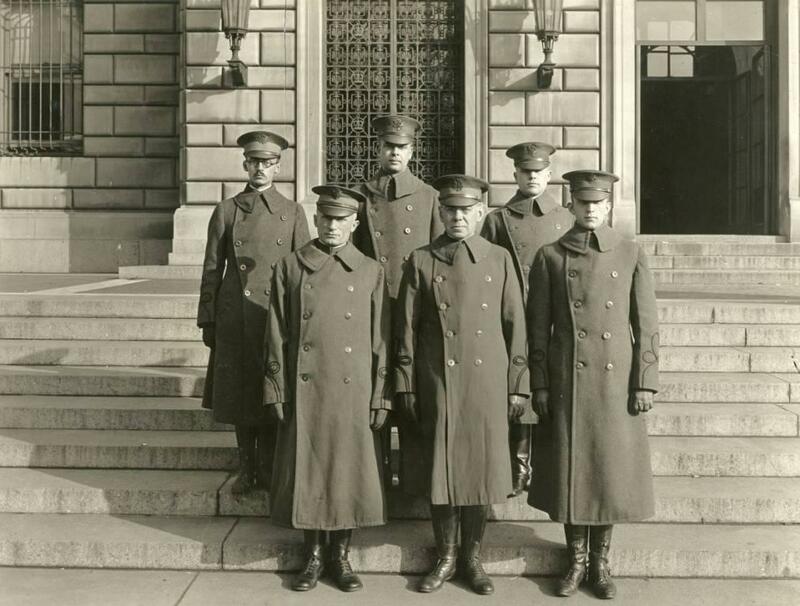 The picture appears to have been taken shortly after Durborough had returned from Germany to the United States. A sign mentioning the Dutch harbor of Rotterdam, from which the car had been shipped back to America, can still be seen attached to the Stutz. As indicated by the picture, Durborough arrived in Chicago in October 1915 and the Rothacker Film Manufacturing Company presumably was the plant where he had his raw footage shot in wartime Europe developed and printed. Also, Durborough's camera operator Irving Guy Ries worked for this film company, which seems to have been an additional reason to visit the Rothacker studio. Orginally named the "Industrial Motion Picture Company", Rothacker had launched this firm in December 1909, together with his business partners Carl Laemmle and R.H. Cochrane. 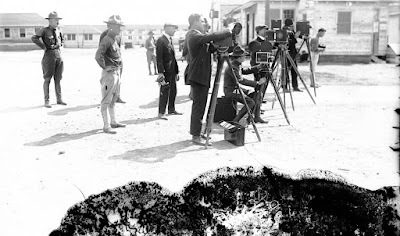 It specialized in the making of industrial films that were used for advertising companies, but Rothacker's studio also produced topical films which were sold to the American newsreels. In 1913, Laemmle sold his stock and concentrated his efforts on setting up the Universal Film Company. As a result, Rothacker became president and general manager. Apart from producing film, the plant which was located at 222-233 Erie Street in North Chicago, occupied 7,000 square feet of floor space and had one of the largest laboratories in the era of silent film for processing and printing motion pictures, including 12 printing machines, rooms supplied with air conditioning by hygrometers and sprinklers, as well as a drying room with a capacity for 10,000 feet of film at one time. "With present facilities, the company can put a battery of seven cameras in the field at one time", reported Motography on May 16, 1914. Watterson Rothacker had started his career as an editor for the trade paper Billboard and in 1927 became general manager for First National. 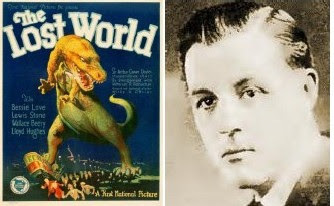 He now probably is best remembered as a coproducer for the movie The Lost World (1925), which inspired Steven Spielberg to produce his famous Jurassic World films. Watterson Rothacker died in Santa Monica, California, on January 25, 1960.